Where when and what time are the classes? Please stay subscribed to newsletter for news on dates. 1. 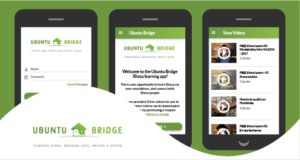 Join our newsletter and other social media channels, and wait for an email update. 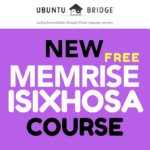 We will make contact in September, but you can also peruse http://www.learnxhosa.co.za/courses/xhosa-public-classes/ for the latest info. 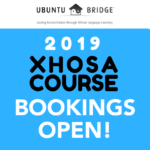 I am interested in attending your next public Xhosa course. Please provide me with details such as date, cost and location. Dates not set Towfiq. Keep subscribed for updates. 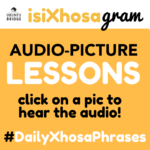 Hi, I just purchased the mega combo (levels 1-3 of isiXhosa) and had trouble downloading the files. I tried to come back and was informed that I had reached my download limit. Thanks for the help! Thanks Frank. Have resent permissions! Ek is jammer maar ons onderwys net in Engels. Hi, is there any chance of the classes being in the morning? I’m looking at next year (2017). Would love to join but the time slot is difficult, unless from 8pm onwards. We will have to see next year based on demand. Thanks for the word!